Gertrude and the King is the venture of mother and daughter team, Sandra and Kate. 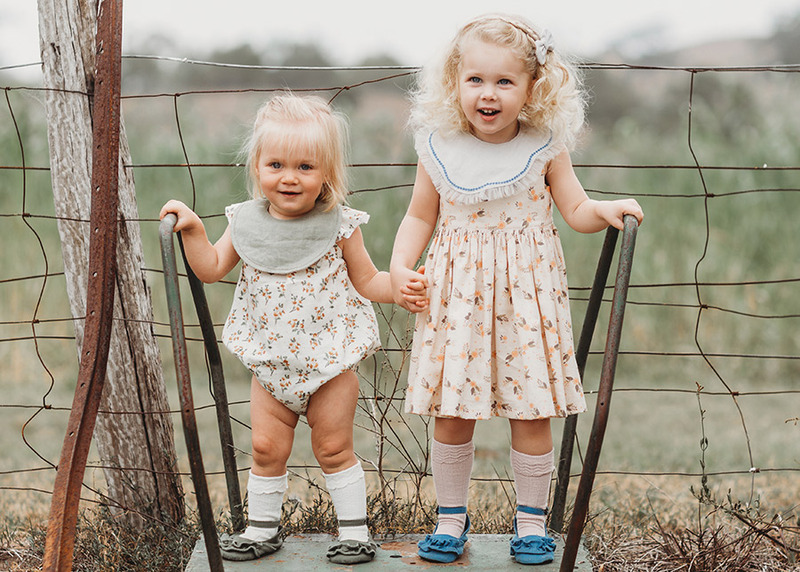 With an emphasis on natural fibres and ethically made products, you can expect to find practical and stylish accessories for bubs from this Brisbane based label. Gertrude and the King is family thing, a mother and daughter team. And we never in a million years thought we would be working together! After leaving the corporate world, Mum (Sandra) returned to her first passion – sewing and creating. She dabbled in baby and children’s items and this was long before any grandkids were around. 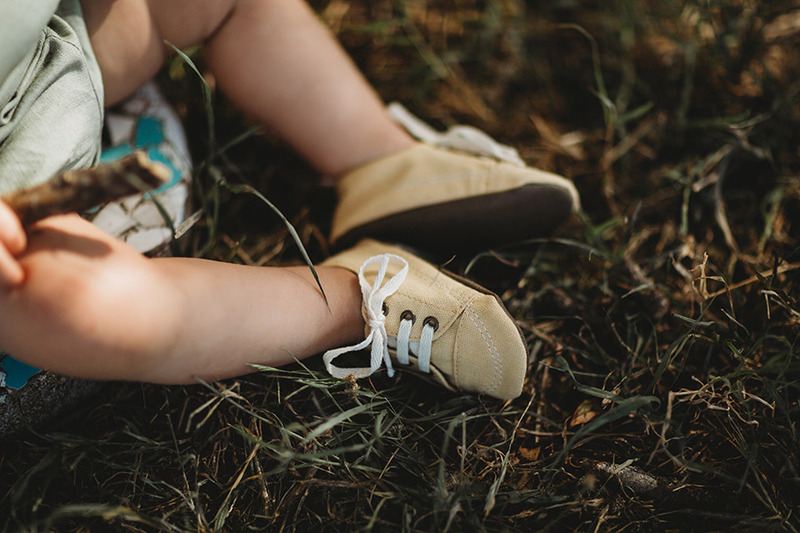 After having my first child a little while later, I (Kate) struggled to find soft sole shoes and bibs that I liked. I wanted classic and timeless designs without a whole bunch of prints. I wanted to save the beautiful prints for the clothes! A few months into my maternity leave and with my brand new Instagram addiction in full swing, Mum and I talked more and more about business together. 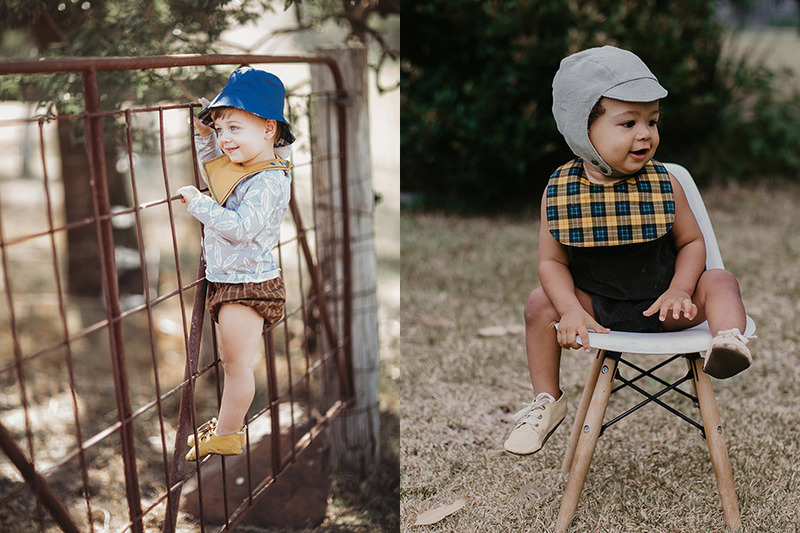 I was discovering all of these super talented children’s clothing labels on Instagram and could absolutely see a big gap Mum could fill with her designs. She was making incredible things, they just needed to be seen by the right people! We decided to make it official, a few months later we rebranded to Gertrude and the King and set some goals. Showcasing at the Finders Keepers was one of those original (scary!) goals. It took us quite a while to feel like we were ‘ready’. Nothing like a little bit of self doubt when you’re starting out, right?! When we finally got the email telling us we were accepted, it felt like a huge step forward. One of our early goals, with a big fat tick next to it! Hooray! Now we’re over a year into business, we’ve transitioned from being entirely handmade to having half of our collection manufactured (Mum needed to sleep after all! 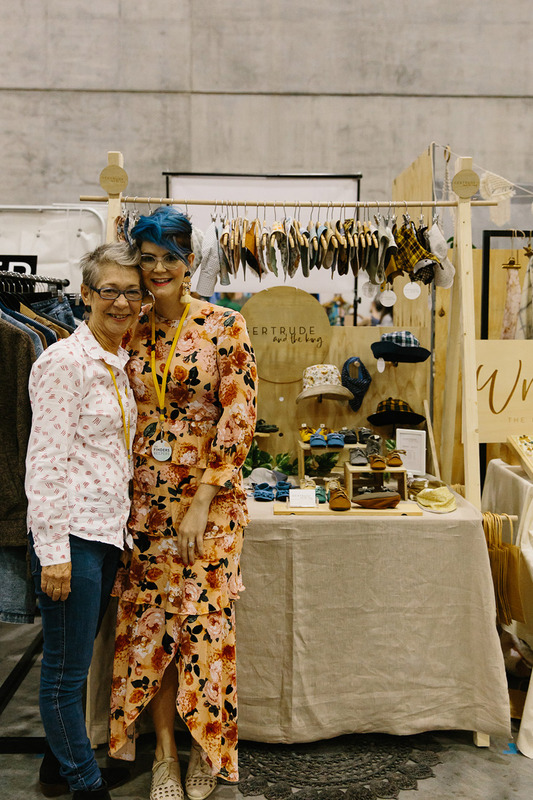 ), we’ve exhibited at our first trade show and have a bunch of amazing retailers who stock us. We both have our own areas of expertise so each day is totally different. Mum’s house doubles as our warehouse and studio. She handles the daily processing of orders, post office runs and courier bookings. Sewing to replenish hats and bibs is a full time gig in itself. Then of course there is the design, construction and trialling of all new products. Every new design we release takes months and months of samples before production begins. Luckily I’ve had small babes that conveniently double as models, downside is I now have a 3 year old with a very serious shoe addiction. Whoops! For me, GK is a night time and nap time hustle! Working part time for another small biz and having a 1 and 3 year old means that Gertrude and the King fits in around everything else. Our online presence (website, Facebook, Instagram), building the wholesale side of our brand and dealing with our manufacturer is my area. We continue to be inspired by the Mums and Dads we meet! So many of our designs or the fabric choices we make come from hearing the words “I wish I could find…” uttered by a parent at a market. 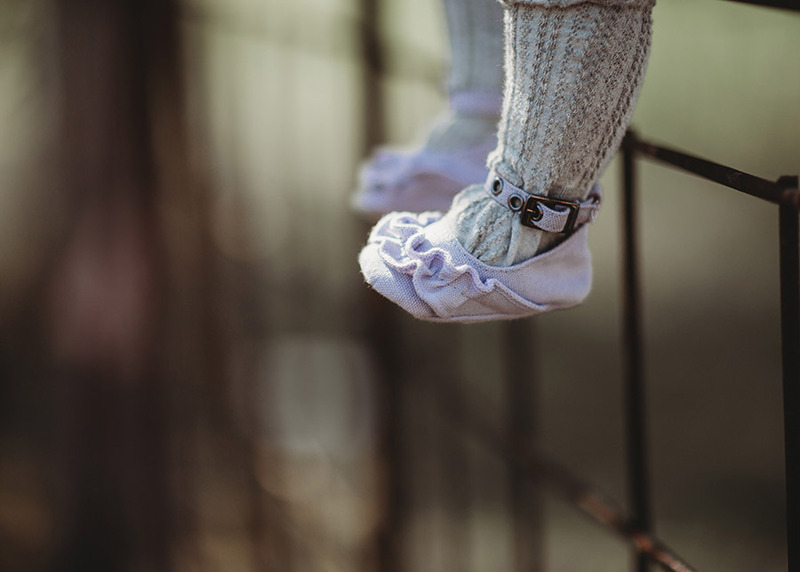 We listen to what Mums and Dads want or what are they have difficulties with – are the bibs absorbent enough, are the shoes kid proof, are our hats and bonnets in the right fabrics? Those conversations are the beginning of a new design and usually the most exciting but daunting time in our business. Is there a Finders Keepers designer who you admire? It’s a pretty difficult task to name just one Finders Keepers designer that we admire… Over the last few years I’ve shopped at Finders Keepers markets and every single time I’ve left with a list of new designers I’ve fallen in love with. Whilst my interests have changed (kids tend to really affect your shopping habits! ), the Finders Keepers market still hits the mark bang on. I think every person who walks through a FK door knows they’re going to fall in love with something new. To now be a part of this group of crazy talented people, this calibre of brands, is totally motivating in itself! If it was easy to have your own business, everyone would do it. 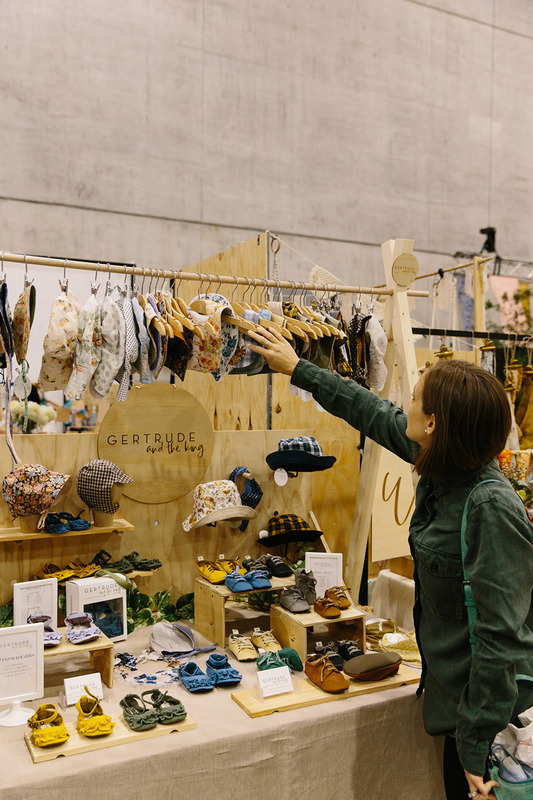 But it is far from easy and every single designer at a Finders Keepers market has worked super hard to be there! 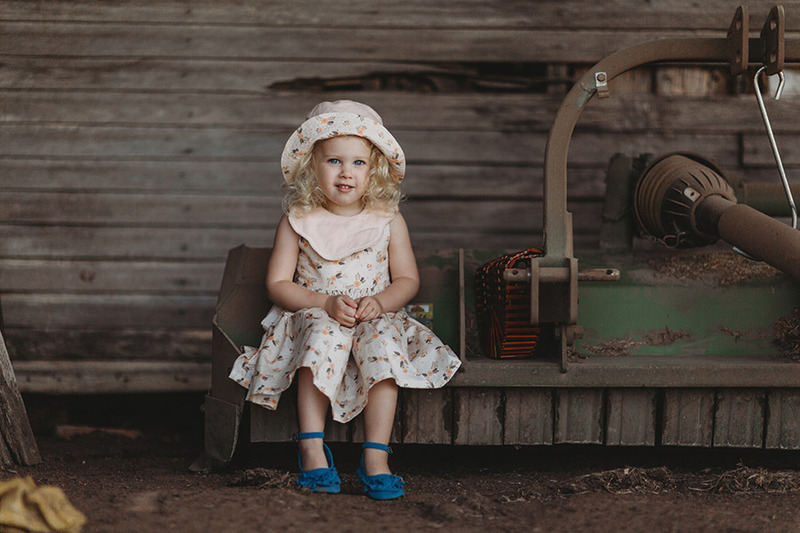 We want to continue building our brand and maintain our reputation for stylish, quality accessories for little people. 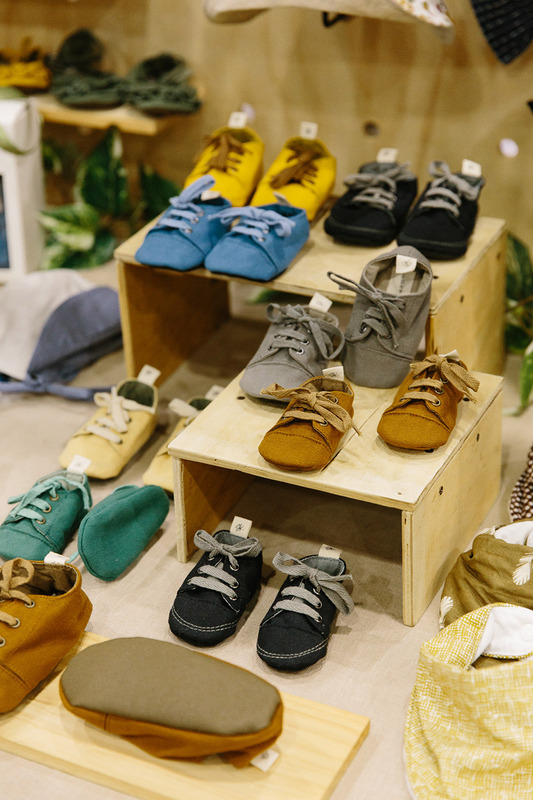 We plan on expanding our reach online and being found in more children’s retailers. Within the next 2 years we plan on becoming established internationally as well. Our ultimate goal is to have a secure and consistent income for both Kate and Sandra, that allows us to spend quality time with our families and be present for the little things in life. Doesn’t 9-2 sound like a dream!